I’m doing a DJ set at LA’s new marketplace, by way of Brooklyn. Smorgasburg is launching a market for food, design, vintage, and events every Sunday starting June 19, 2016, on the five-acre site of the weekday Alameda Produce Market in Downtown Los Angeles. 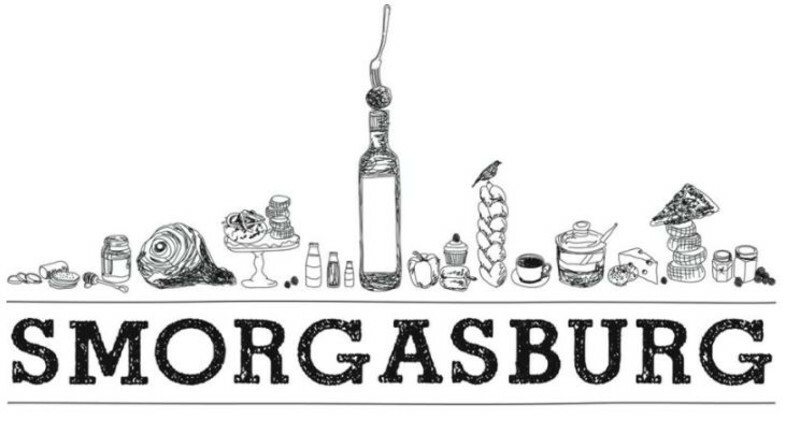 Smorgasburg will bring together dozens of exciting food vendors, plus sophisticated shopping from the realms of design, craft, style, vintage, wellness, and more. Cultural events, pop-ups, and other surprise experiences will also be part of the market mix, transforming the vast site into a new node in Downtown LA’s burgeoning scene, and a unique destination for the region.